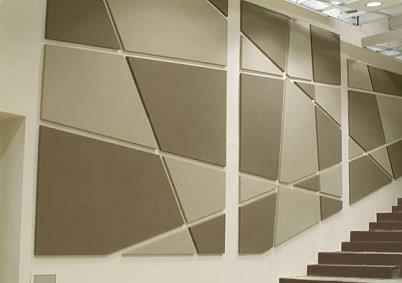 Panel Systems are high specification acoustic panel systems. 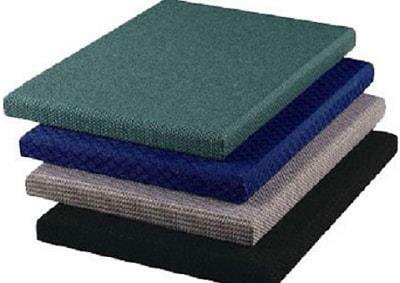 These are the most popular aesthetic sound absorbing panels. They are durable, fire rated, visually pleasing and offer excellent acoustic performance. 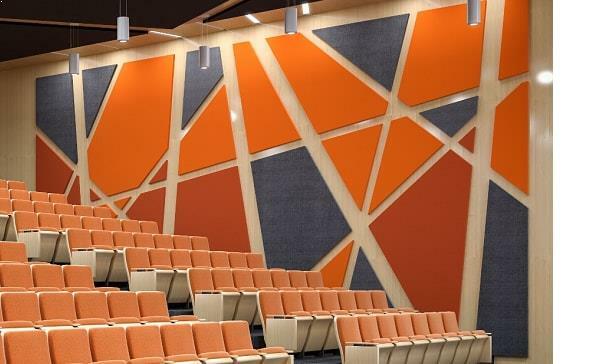 Sound Absorption Panel Systems are the decorative solution to your sound controlling needs. Our one single most successful achievement is our ability to integrate the Highest Standard of Fine Interior Finishing into the Acoustic requirement. The panel systems are used extensively to transform areas such as multi-purpose halls, auditoriums, theaters, cinemas, multi media presentation rooms, shopping malls foyers, hotels, restaurant, lobbies, lounges, music rooms, night clubs, entertainment facilities, control rooms, gymnasiums, sports facilities, mosques, residential & commercial facilities, offices, open space-plan offices, call centers, conference suites, board rooms, studios, interview rooms and into all functional environments. Avalibale thickness: 12mm, 15mm, 25mm and 30mm thickness. (NRC) of 0.90 and typically reduces reverberated noise by approximately 90%. 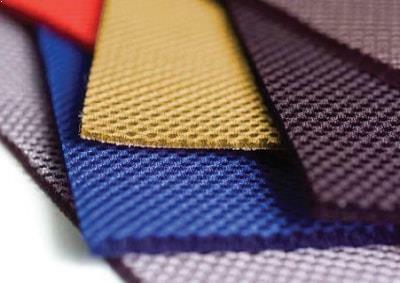 Sound Absorption Panel Systems are constructed from High Quality Polyester Fibers needle punched and thermally bonded in a non-woven matrix by hi-tech process. Semi Rigid specifically tooled and manufactured for maximum sound absorption. NRC: 0.90 and typically reduces reverberated noise by approximately 90%.